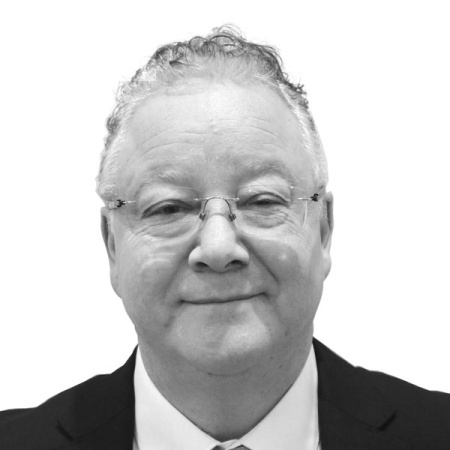 Mark has worked in the property industry for over 25 years and manages our Limehouse & Dockland portfolio. He has worked in East London for over 10 years covering sales, lettings and property management. He is extremely knowledgeable and looking forward to concentrating on focusing solely on property management and providing excellent service to our landlords and tenants.